New in the etsy shop: fun threads! 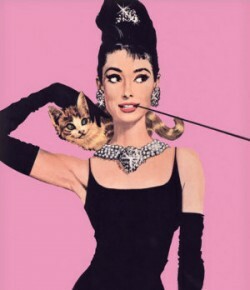 | What would Audrey wear? New in the etsy shop: fun threads! I am so lucky to have generous friends (and beautiful to boot!) who will model for me and let me pay them in fudgsicles! Yesterday my friend Chrissy of Makeup Infusion came over to help me show you some new stuff in the etsy shop. And since they’re not listed yet, I thought I’d give my blog followers the first crack at these beauties! 1) Floral blouse with tie neck, 1970s size 8/10. This is indeed synthetic, so not ideal for summer wear. It IS ideal for fall though, paired with boyfriend jeans and heels, or under a preppy sweater vest for a sassy secretary look. 2) Coral and Kelly green silk dupioni dresses, made in italy, 1960s, size 8. I got these as a pair with the intention of wearing them to work, but I never did. They’re in great shape, are cut generously in the hips like a classic wiggle dress, and Joan from Madmen would be all over these! $80 for the pair or $45 each. 3) Earth colours floral and design bow collar house dress 1960s size 6. This dress is light and perfect for summer! For the true vintage enthusiast, wear this dress with brown heels and big earrings in the summer, and tights and a cardigan in the winter. 4) Blue floral and velvet resort wear dress 1960s, size 6/8. I purchased this dress in Hawaii thinking the a-line shape would be great for maternity wear someday, but alas, my chest will never fit in it! 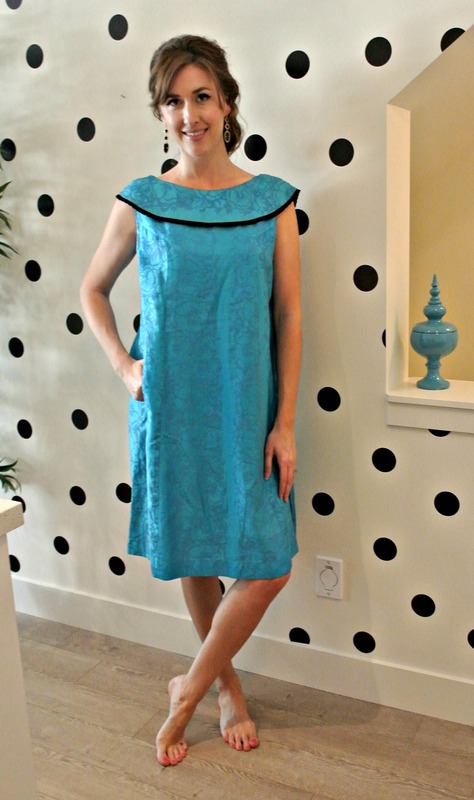 This dress will accommodate an a, b or small c cup, and is perfect for lounging, entertaining or the beach. Just look at that back! 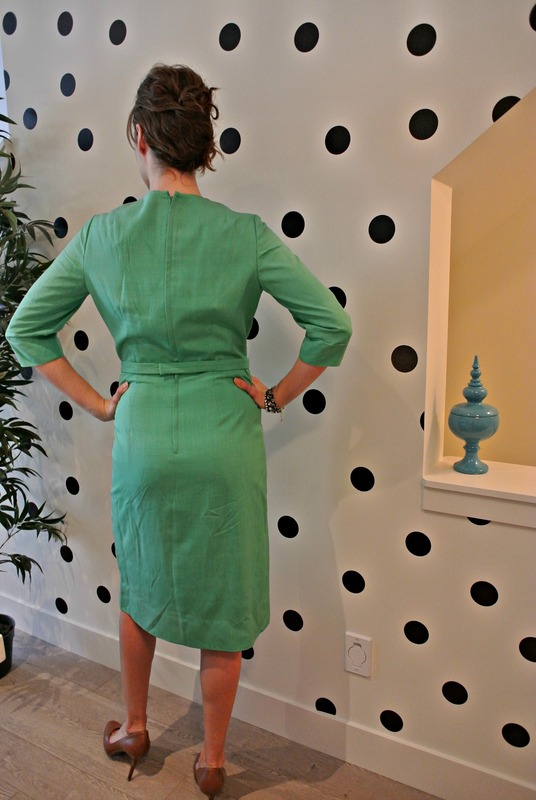 5) Madmen green and black wiggle dress in silk, 1960s size 8/10. 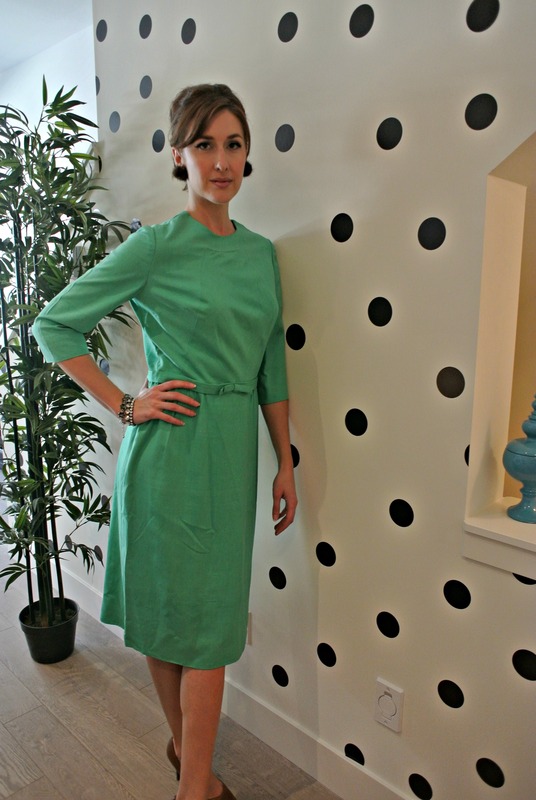 This dress is beautiful, wearable and va va voom! Comes with matching belt and it’s lined. 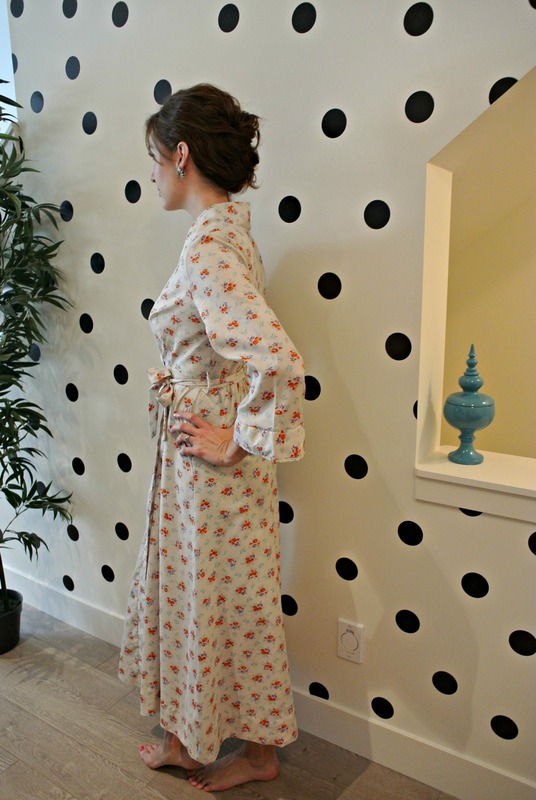 6) tiny floral dressing gown, 70s does 40s size 6-12. 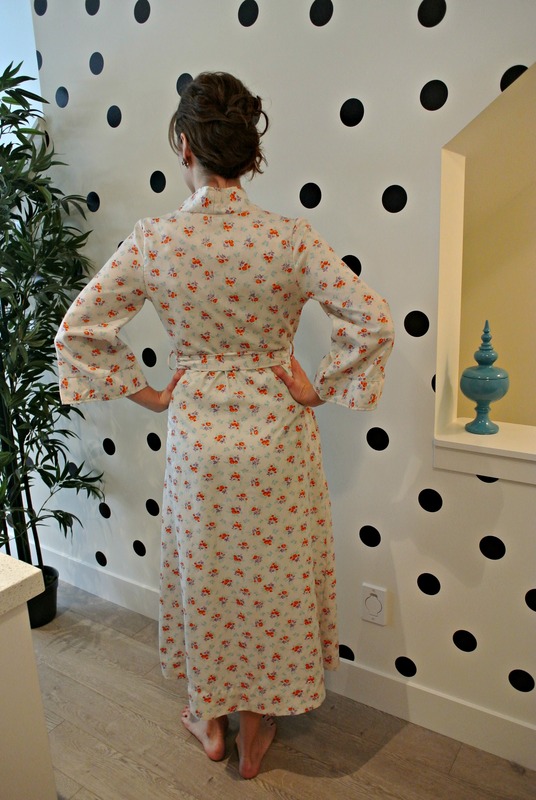 Perfect for a boudoir shoot with a vintage slip, as well as wearing around the house! Deeta Von Teese says we should be glamorous everywhere, including at home. 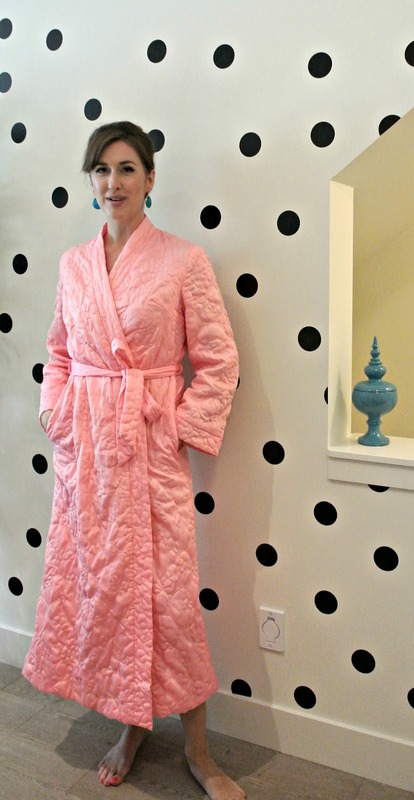 With this dressing gown, glamour is easy AND comfy! 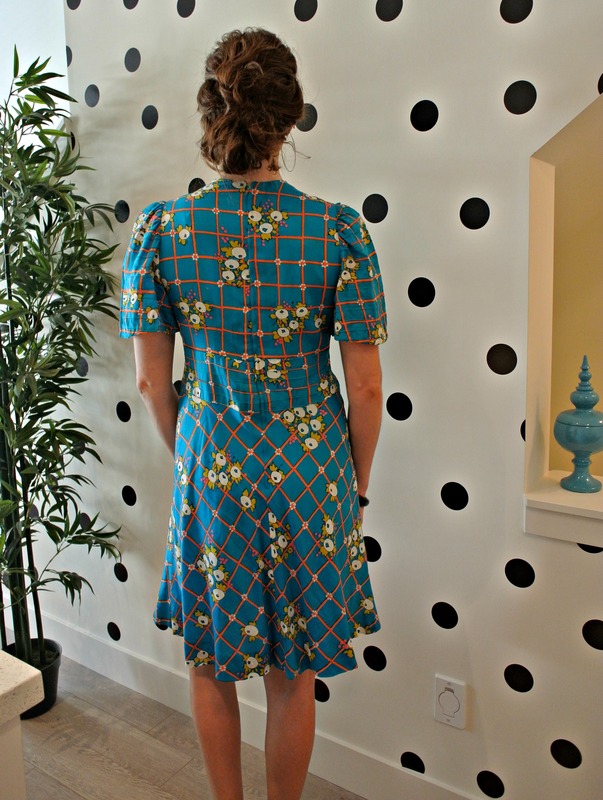 7) Blue with orange lattice and floral design 60s mod dress size 8/10. 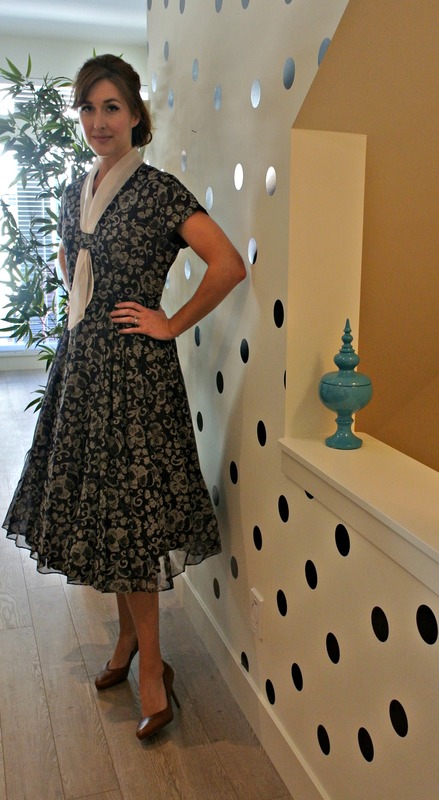 I purchased this dress at an amazing vintage shop in Florence, Italy. My plan was to take the sleeves off and lower the neckline a bit, but I dunno: I kinda like it this way too! This dress is so unique, you’ll be sure to make an impact in it. 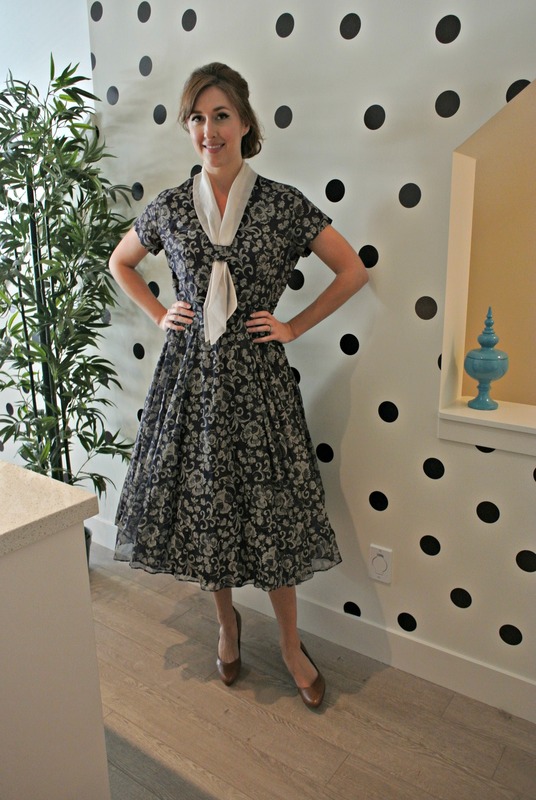 8) Blue, grey and white I love Lucy dress, 1950s size 8/10. Rare larger size vintage, this dress is being shown with a crinoline under it, but the crinoline is not included. 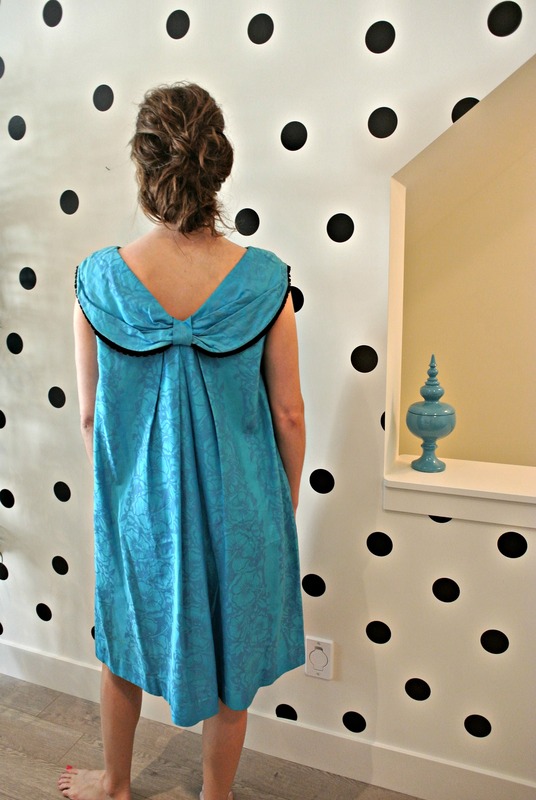 Perfect for a theme party, photo shoot, or to an event with a crinoline or without. 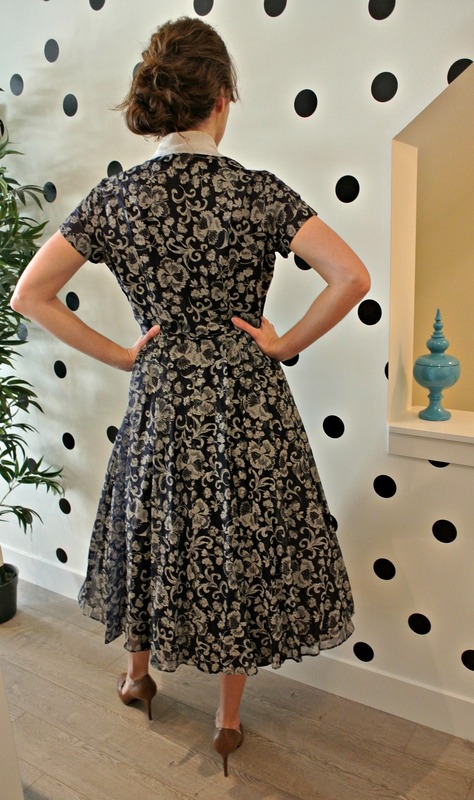 The kerchief neckline is so wonderfully 50s, this dress is quite a find! 9) Bubblegum pink puffy housecoat 1970s, size L. These housecoats were worn by housewives everywhere, and I say we bring back the trend! Comfy, bright and happy: you’ll want to watch soaps and drink coffee in this all day! Some repairs have been made, and the price reflects that. Please message me for any measurements, if you need more pictures or have any questions. I will ship anywhere, ask me for a quote. 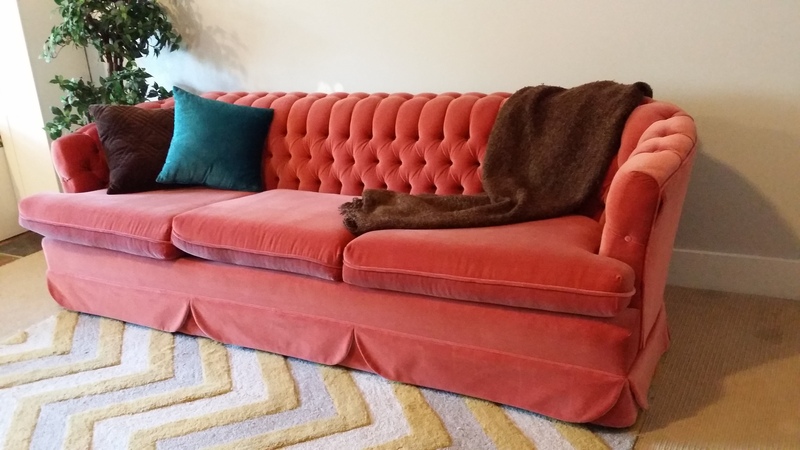 BONUS: Couch and Loveseat for Sale! Beautiful and AMAZINGLY comfortable couch set selling for $750 for both. 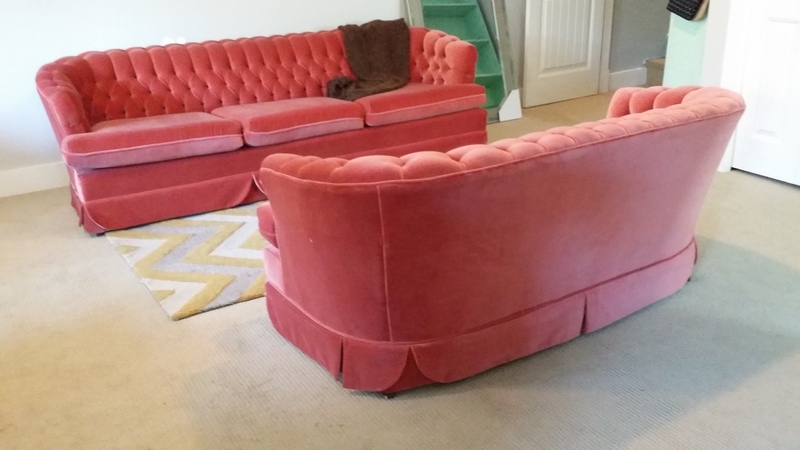 This set is bright, tufted velvet and can seat 5 or more people. 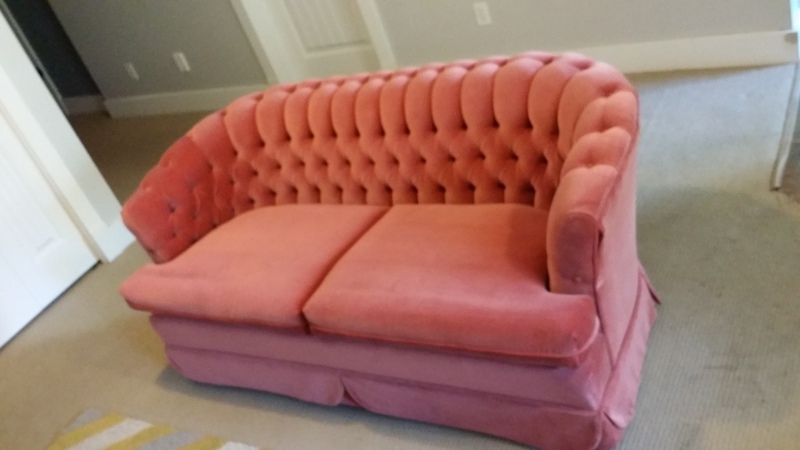 If you’re looking for something vintage for your living room: this is it! The price is very good for these pieces, and I will consider all offers as well. hi Cindy, thank you! 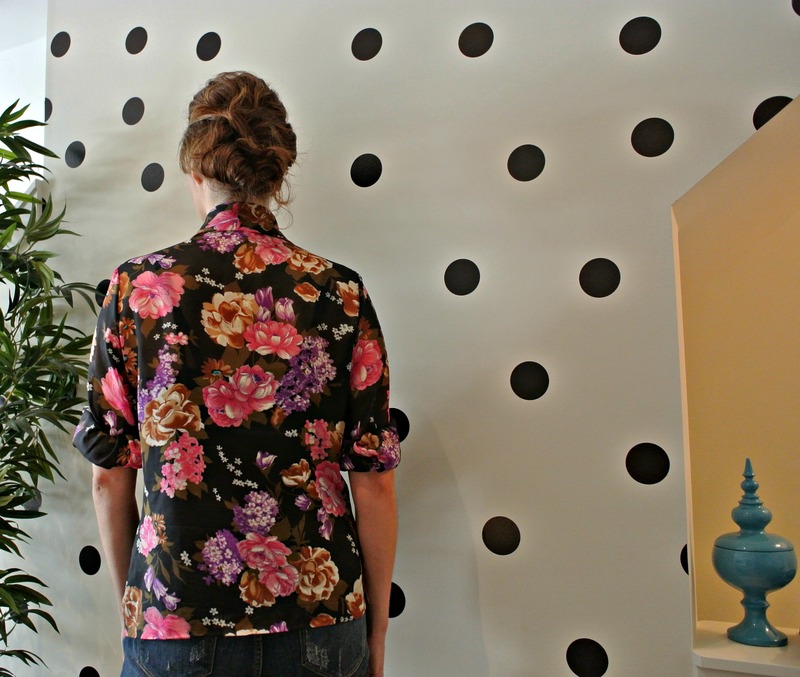 The dots are actually decals that you can peel on and off: I got them on sale at Indigo!